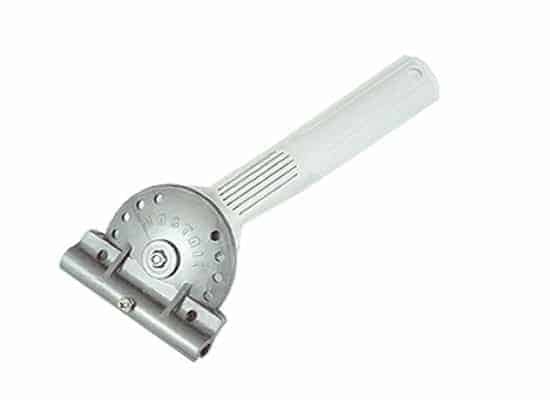 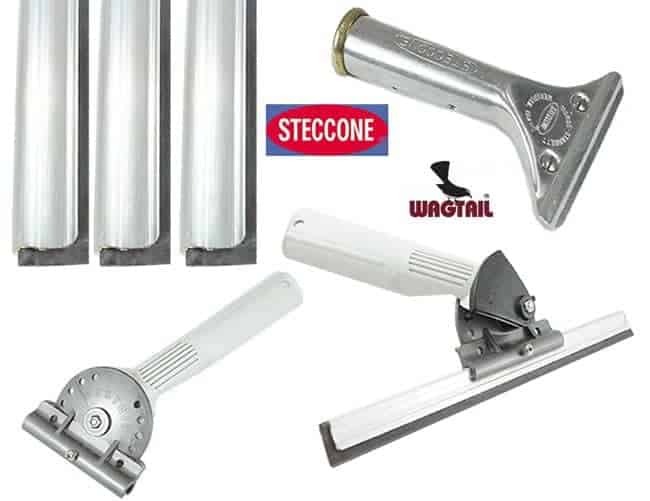 The Wagtail Steccone Squeegee is a pivoting squeegee with a rust-free lightweight stainless steel channel. 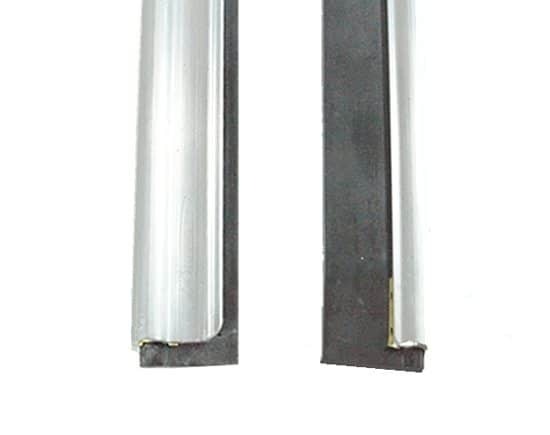 Strong and rigid with rounded, smooth corners that won’t scratch. 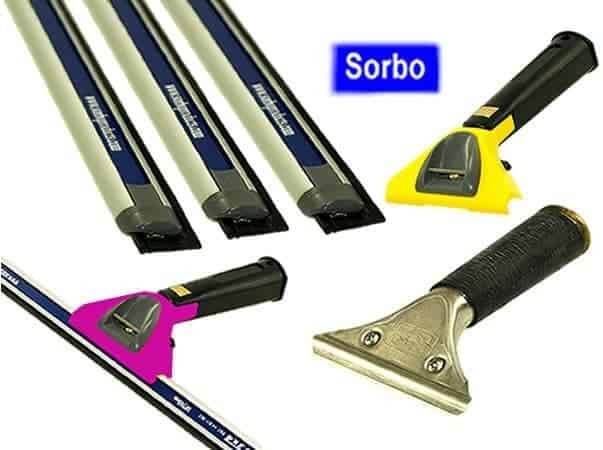 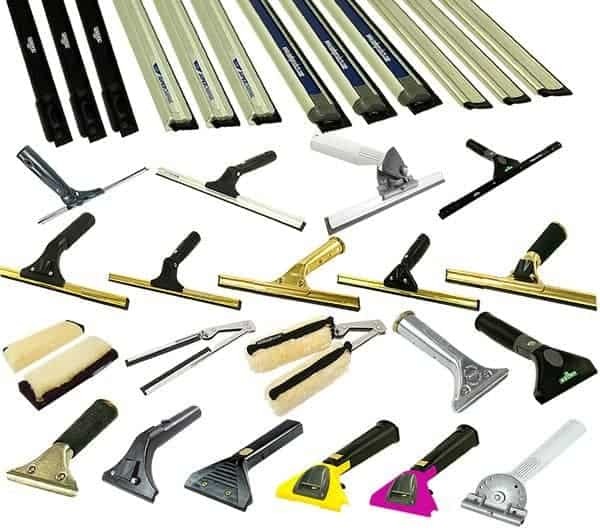 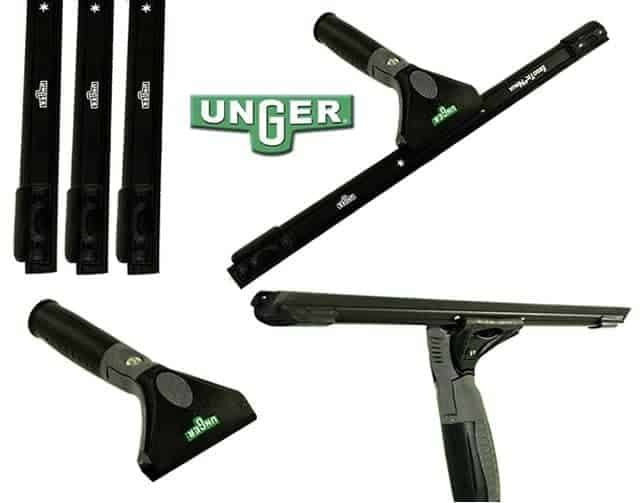 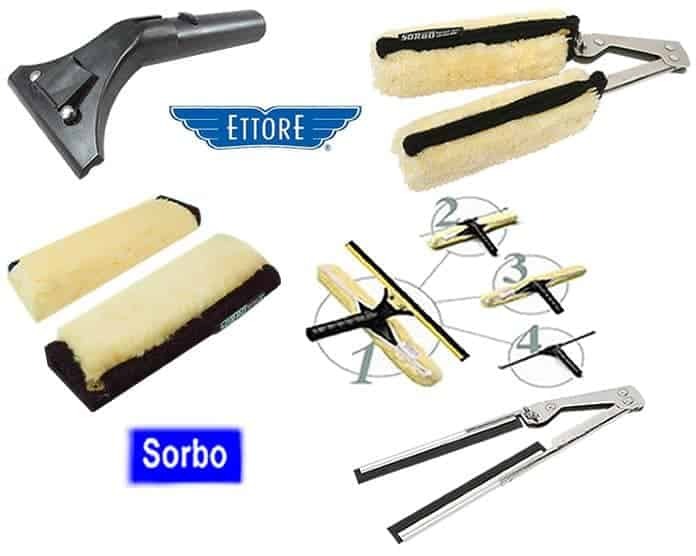 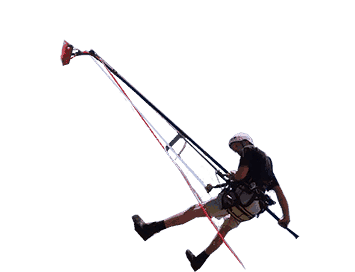 Channels are compatible with Ettore, Wagtail or Unger squeegee handles. 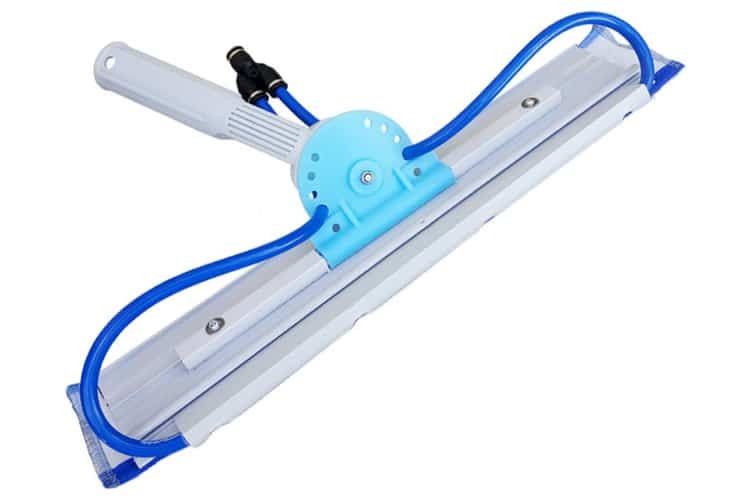 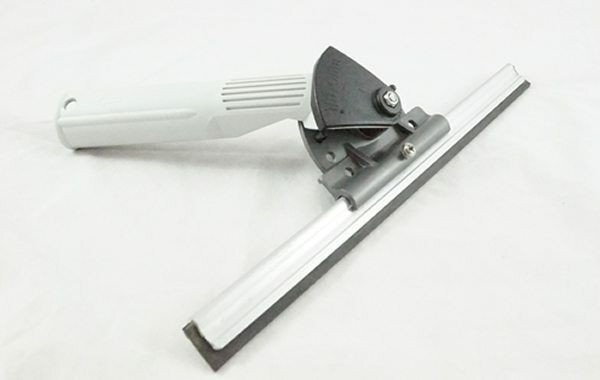 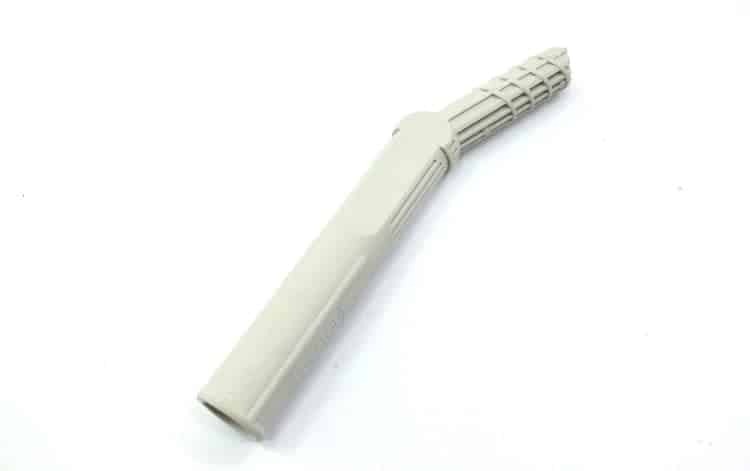 Wagtail squeegee handle that constantly pivots to increase speed and productivity.